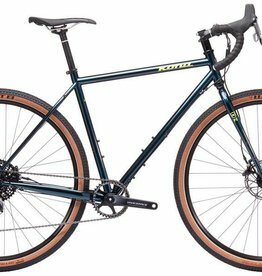 With great versatility the Sutra is available to two very different builds - the Sutra a pure touring bike and the Sutra Ltd a gravel/adventure bike that is closer to mountain bike. 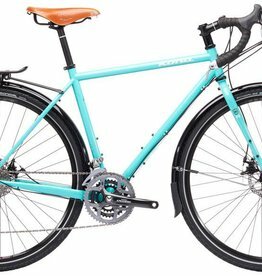 With 700c wheels these bike roll well on or off-road with beefier tyres on the Ltd and smoother rolling options on the Sutra. You need to look closely at these bike to see they do share the same DNA.